A handbag that’s stylish and also uber-practical? Um yes please. It’s no small wonder that belt bags are being taken up by so many right now. 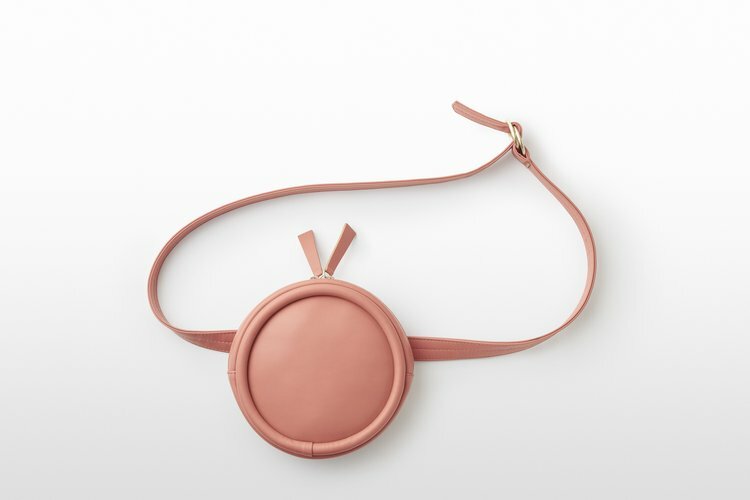 Here are a few of our picks for chic fanny-packs / bum-bags that are ethically-made from sustainable, vegan-friendly materials. 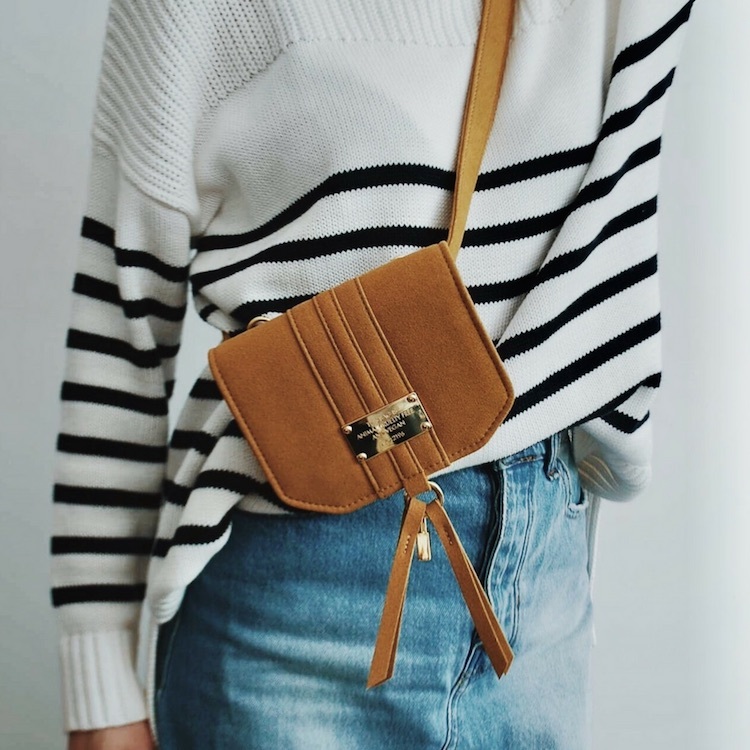 Founded in 2012 by mother-daughter team Rachel and Debra, these ladies have been making sophisticated sustainable belt bags for nearly a decade. 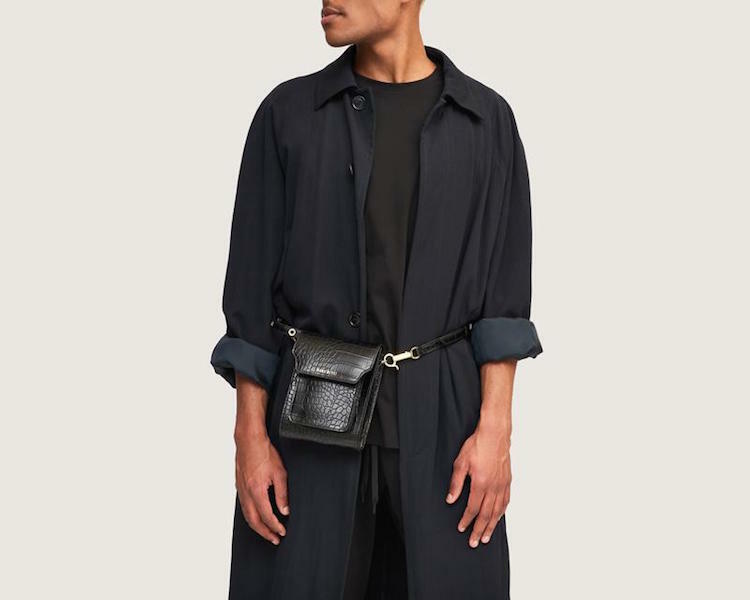 I’ve had one of their bags for a couple of years now, and it’s on heavy rotation in my wardrobe (it’s especially perfect for nights out and travelling). Where: Based and made in Los Angeles (in a small, family-run factory under fair conditions). Made of: Piñatex (pineapple leaf fibres), Eco-suede (derived from recycled plastic bottles), and organic cotton lining. Named after the Japanese word for conservation, HOZEN make minimalist yet playful handbags from eco-luxe materials. Where: Handmade to order in a fair-wage factory in Los Angeles. Made of: Italian-made vegan leather, with recycled plastic / organic cotton twill lining, recycled plastic thread and zippers, natural rubber rope and recycled cotton label — all sourced from factories around the world with high ethical standards. After working in the leather industry for over a decade, Cathryn Wills founded SANS BEAST to create a handbag label that aligned with her own newfound ethical stance on animal welfare and the environment. With the role of former Managing and Creative Director at MIMCO under her belt, it’s no wonder that Sans Beast has already garnered a cult following in Australia. Where: Melbourne based, made in Dongguan, China. Made of: croco embossed vegan Eco PU and gold hardware. Founded by Polish designer Alexandra Kościkiewicz, this brand makes beautiful quality, luxurious vegan handbags. In Alexandra’s words — “I design things that are simple, elegant and functional”. Made of: Peace-suede (an Italian-made material, composed of recycled nylon chips, recycled PU resin and recycled PET). For high-end, designer animal-friendly fashion, Stella McCartney is a go-to. Stella and her brand are passionate about driving innovations in sustainable materials, to create conscious, luxurious products fit for the modern world. Their creations can be found in department stores and designer boutiques right around the globe. Where: Based in London, made in Italy. Do you have a favourite we missed? Let us know in the comments below!